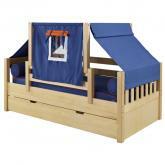 Maxtrix Kids Mini-Playhouse Beds - The mini playhouse beds include a Maxtrix Kids day bed with a front safety rail and a bed tent. 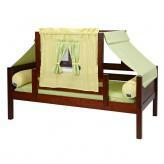 They're available in twin and full sizes, but they're perfect for toddlers transitioning from a crib to a big kid bed. 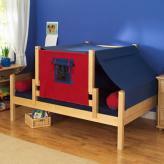 Parents regularly report that their kids will sleep in one of our Maxtrix beds with the top tent even though they're scared to sleep in any other bed. It seems that the confines of the bed tent creates a feeling of safety that's similar to their small crib. 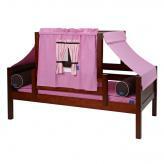 Customize your child's playhouse bed by selecting your favorite wood color and fabric color on any product page below. 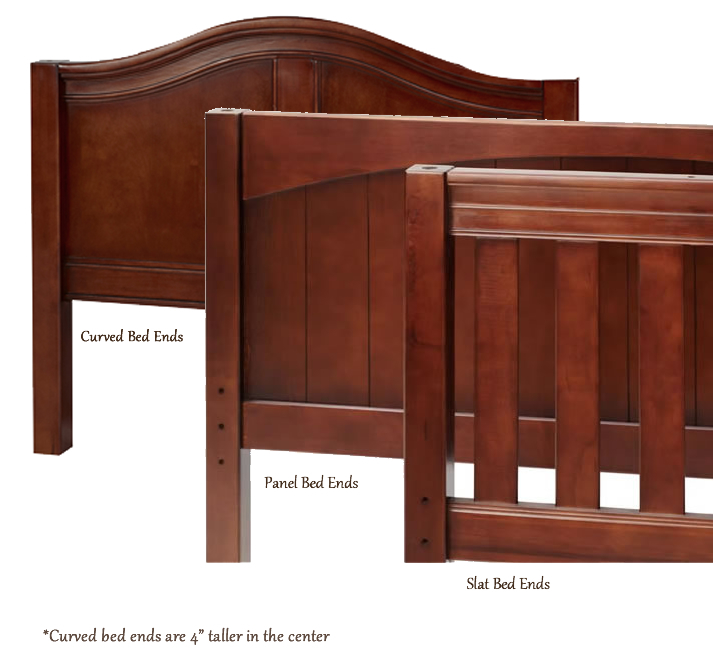 Give your toddler a sense of security when he moves from a crib to a big kid bed. 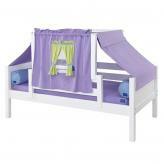 It may be as simple as adding a top tent to create a feeling of protection. 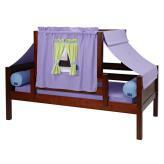 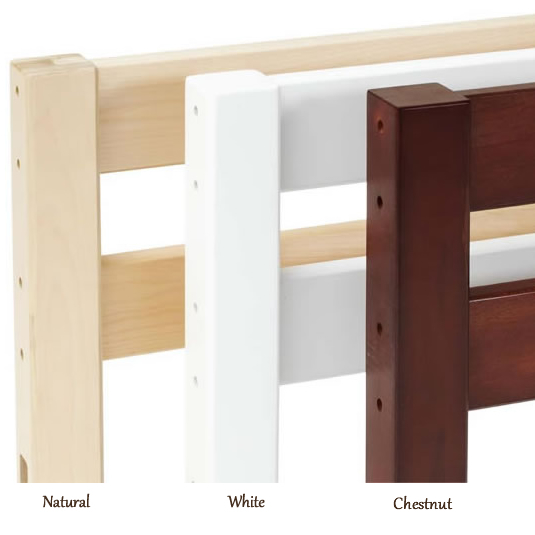 Choose any bed tent color or wood color for your toddler's new bed. 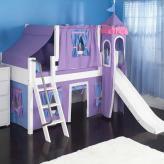 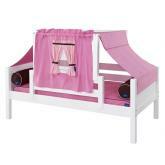 All mini playhouse beds are available in both twin and full sizes.